Track 1 recorded on the 21st of June 2016 in Hvammstangi. 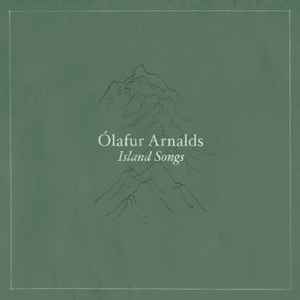 Track 2 recorded on the 28th of June 2016 in Önundarfjörður. Track 3 recorded on the 5th of July 2016 in Selvogur. Track 4 recorded on the 13th of July 2016 in Akureyri. Track 5 recorded on the 19th of July 2016 in Mosfellsdalur. Track 6 recorded on the 26th of July 2016 in Garður. Track 7 recorded on the 31st of July 2016 in Reykjavik.